LGBT+ History month is intended to raise awareness and combat prejudice against the LGBT+ community, while also taking a moment to celebrate its achievements and being visible. 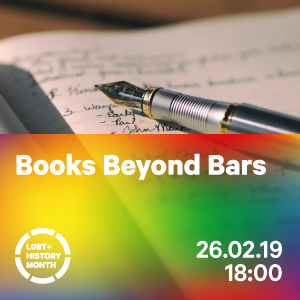 Celebrating LGBT+ history month began in 2005, and it is celebrated in February in the UK to coincide with the abolition of Section 28 in 2003. The theme for the 14th LGBT+ history month is “Peace, Activism, and Reconciliation”. How does a history month differ from Pride? 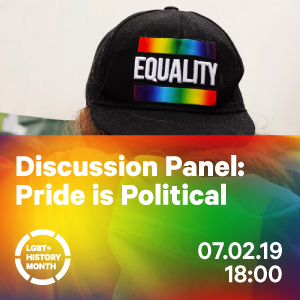 While Pride is an event that the LGBT+ community has, it is considered a remembrance of the Stonewall Riots in June 1969, and the “start of the modern western gay rights movement”, whereas LGBTHM is a period where we can reflect on the role of LGBT+ people throughout history. 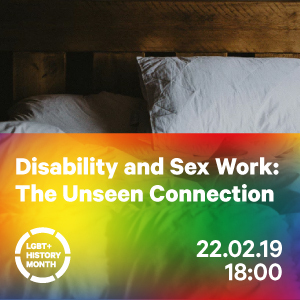 This is especially important when the contributions of LGBT+ people is obscured or ignored in the wider narrative of history. It also gives a great opportunity to highlight a wide variety of issues still facing the LGBT+ community. 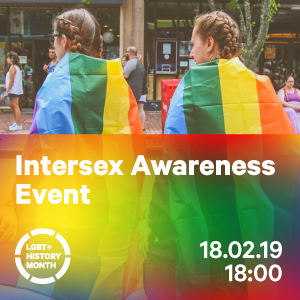 This year, the LGBT+ Society at the University has a wide array of talks and sessions going on throughout the month, from discussing the politics of Pride to raising awareness of being intersex (with Intersex UK) and more! You can get involved in LGBT+ society socials, film nights and we’ll be ending the month with a quiz night to raise money for charity.